Delivering smarter IT solutions, that produce business results. Allow us to implement our proven strategies to your business, and watch your vision grow. Are day-to-day IT issues bogging down your business? Our managed services enable you to focus on what matters most. Ignoring the problem won’t make the threat disappear. We work to minimize organizations exposure to cyber threats every day. Our team takes the unique approach of taking the worry out of IT by focusing on your entire environment not just your hardware and software. From small business website development to enterprise custom application development, we have you covered. We go beyond simply providing hardware—we are a full-service IT infrastructure management company as well as experts in networking and storage. 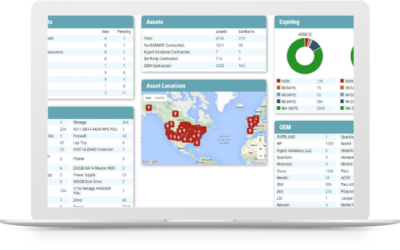 We are proud to support our nation’s law enforcement agencies through the Enterpol Suite of Public Safety Software, a tightly integrated, scalable solution. IT Services for Your Company. Since 1986, Huber & Associates has been helping companies solve their problems using technology. 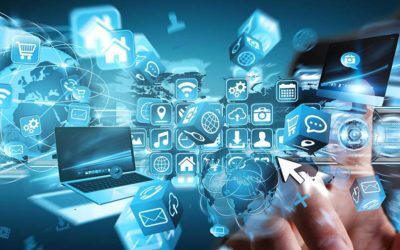 Our information technology (IT) solutions will help your business succeed by reducing costs and increasing productivity. Your business should have the technology it needs to be successful. Innovating without going overboard. We use a balanced approach to make sure your technology is tailored to the needs of your business. We are a full service, comprehensive IT solutions company. Working with both public and private sectors, we have the breadth and depth of technical expertise to service both large and small businesses. 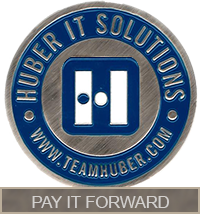 At Huber & Associates we implement technologies that increase your business’ productivity and efficiencies. Huber & Associates sells the servers your business needs to operate productively. We go beyond simply providing hardware—we are a full-service IT infrastructure management company with experts in software, networking and storage.